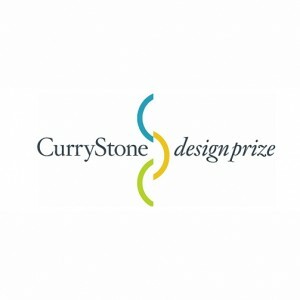 The Curry-Stone Design Prize honors individuals or groups for developing and implementing visionary design innovations. 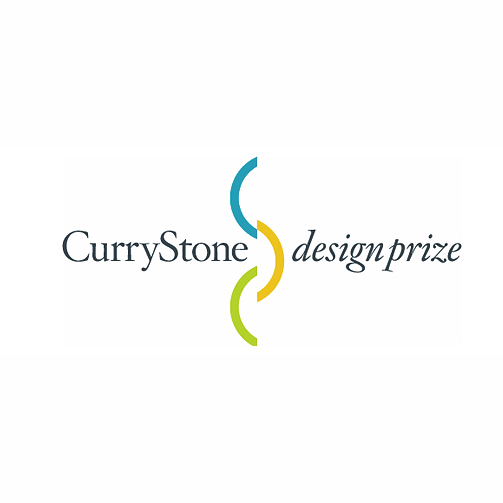 Tonight’s guests are Curry-Stone Design Prize Director Emiliano Gandolfi and winners Alejandro Echeverri of Transformative Public Works in Columbia, Carlos Marroquin and Daniel Perera of Maya Pedal in Guatemala, and Cece Camacha of Sustainable Health Enterprises in the United States. Music by: Joe Arroyo, Eskimosis, Pedro Laza y su Banda, Garifuna Boys, Sonora Ideal, Cecile Kayirebwa, Miss Jojo, and Juanes.